We built a 3,500 square foot French style lodge using largely reclaimed materials. 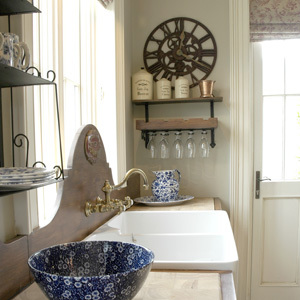 We employed Ruth Kennelly to design an interior that followed this ‘old world’ French theme. What I loved about Ruth is the way she really listened turning infantile ideas into practical realties with flair and enthusiasm. Ruth’s experience and contacts saved us so much time, legwork and money. Highly recommended – we’re thrilled with our home. RK Designs carried out a complete refurbishment of my property including a new kitchen, bathroom, flooring, living room and bedroom. The work was carried out on time and within budget. The consultation process was excellent and the subsequent project management was professional and effective. The workmanship was of an extremely high quality. I received value for money and the result was a fantastic new interior. I would have no hesitation in highly recommending RK Designs in the future. 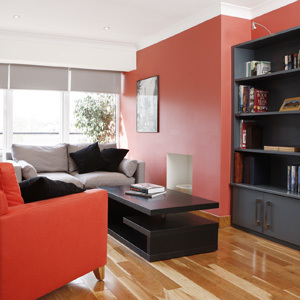 Ruth Kennelly designed and managed a complete refurbishment of my house. I trusted her judgement and style, so much so that I handed her the keys and went away on holidays for three weeks!!! And what a result - a fantastic revamp from old to new. I have no hesitation in highly recommending RK Designs to family and friends alike. R.K.Designs has managed a number of fit outs for me over the past few months, all of which have been carried out excellently, I have no hesitation in recommending RK Designs to anyone looking for a creative, reliable and professional service. RK Designs did a fantastic job of fitting out 2 apartments for me for rental. The service was excellent and they were the first two apartments to be rented out in the whole block. The rental agent was very impressed and I would highly recommend RK Designs to anyone looking to fit out properties for rental. I had been thinking of redecorating our dining room for some time but just did not know where to start and was reluctant to ask any Interior Designer to take on such a small project. I came across RK Designs eye-catching website, contacted Ruth and everything took off from there. The final result is a room more beautiful than I could have imagined. Ruth's friendly and professional approach would put even the most discerning (and reluctant) first-time client at their ease. I feel I will be seeing her again in the near future. As we were moving into a new house it was the perfect opportunity to get some professional advice on a colour theme that would not only look well overall but also progress logically from room to room. 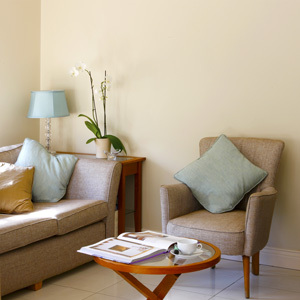 Ruth was quickly able to give us definitive recommendations on colours that worked really well for the function of each room but also blended seamlessly from one part of the house to another. She selected just the perfect shade of red for our period dining room and came up with a beautiful combination of three shades for the hallway which I would never have thought of. We are so glad we decided to get expert advice for our new home - highly recommend it if you have the opportunity. Thank you for the care and attention you and your staff have given to our new home. You made it happen. My husband and I are truly enjoying our newly finished and furnished Holiday Home. I hope you have saved before and after pictures... because no one would believe it was the same place. It is warm , comfortable and elegant just what we had planned . You worked very hard to get just the right touches. Please use inside photos to share the beautiful results. 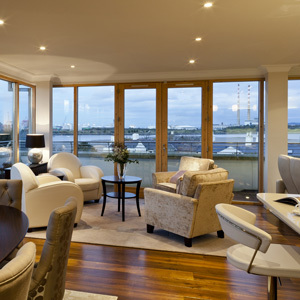 Since our foundation in 2000 RK Designs has led the way in professional interior design & project management, in Dublin and locations across Ireland. 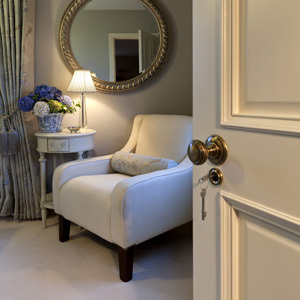 Our work has featured on television programmes such as RTE’s Showhouse & publications such as The Sunday Business Post, Social & Personal, The Irish Independent, and House and Home magazine. 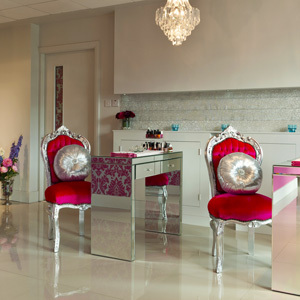 Our Commercial experience includes work for restaurants, beauty clinics, as well as numerous types of office interiors. 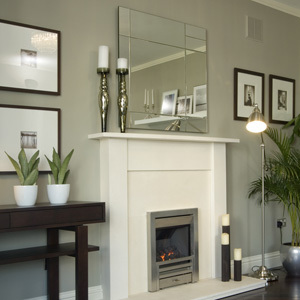 Residential work ranges from complete house fit-outs to more minor room alterations. Every project is tailored to suit your budget and schedule. 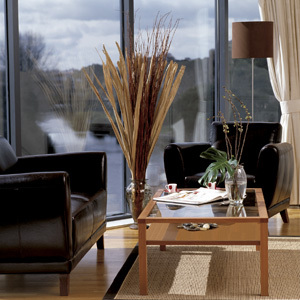 Ruth Kennelly is founding director of RK Designs and a leading interior designer in Ireland for over 10 years. Ruth’s previous experience in international project management for firms such as British Steel informs her intuitive ability as a designer. Following a B.A. 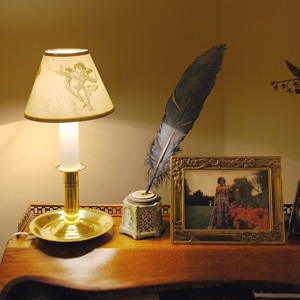 International from University College Dublin, Ruth went on to be accredited in interior design with Rhodec International, and has also studied fine art and antiques with the Professional institute of Irish Auctioneers and Valuers. 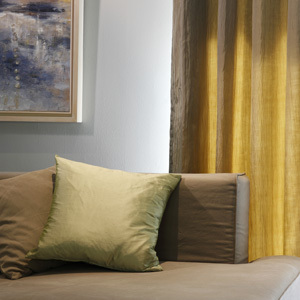 She is a nationally recognised expert in interior design and a regular writer and media contributor on the subject. She has been listed in The White Book Who’s Who of Interior Designers 2013. Our experience and contacts allows our clients to tap into the best concepts, crafts and materials. The RK Designs difference – every project is managed to the last detail, and you can sit back and enjoy the transformation. No more chasing quotes, no more waiting for builders who don’t show up or leave work half finished. We are there to take away the headaches and deliver a beautifully finished product.